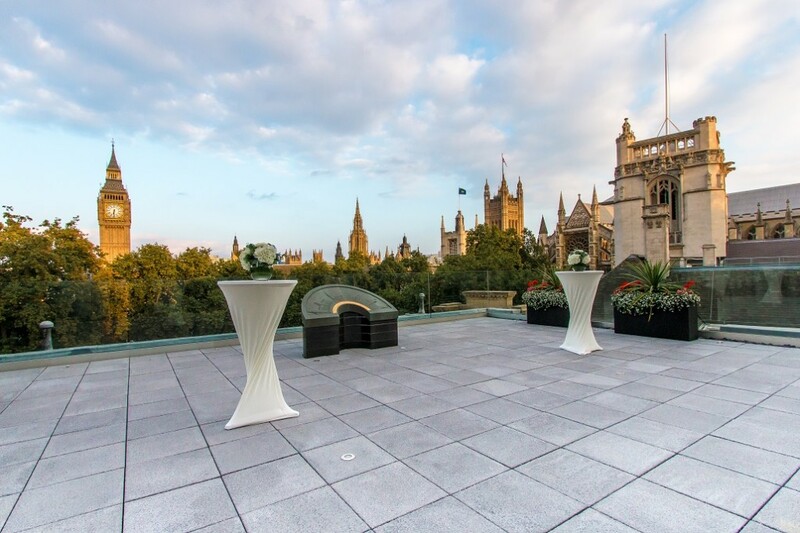 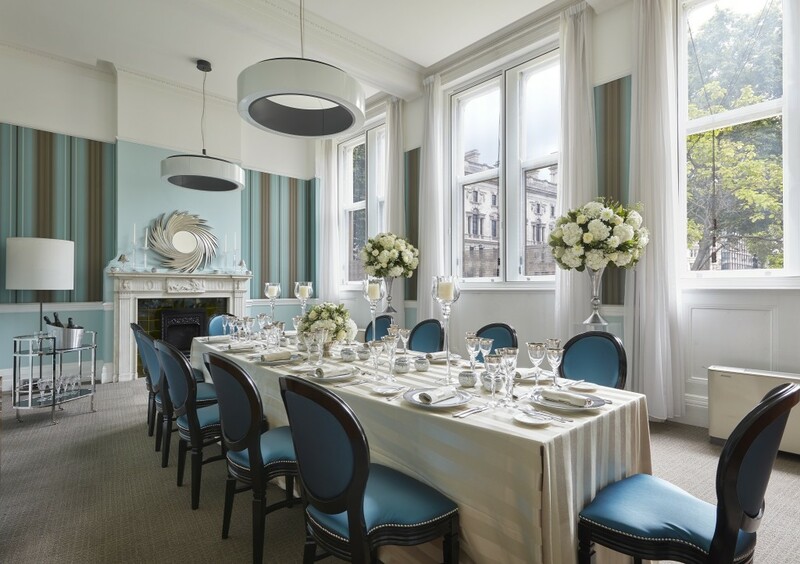 Events by Roux provides a unique and prestigious venue to host a lunch, dinner, drinks reception or awards ceremony. 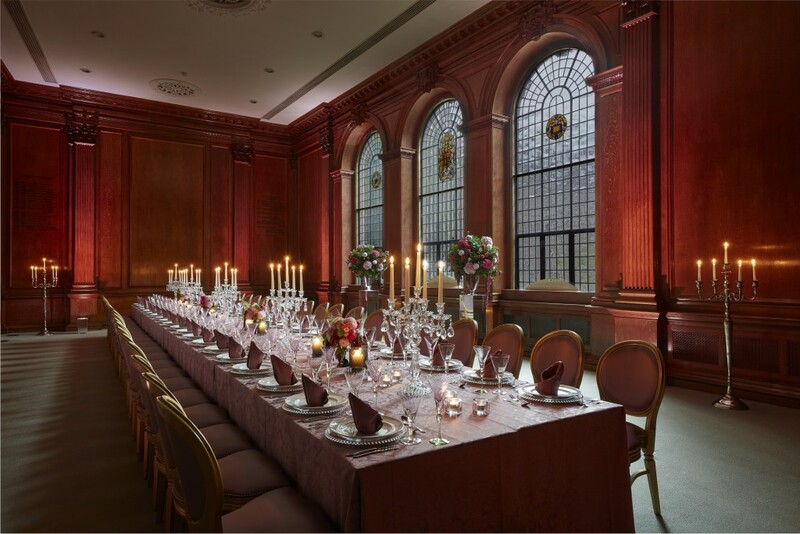 The Council Chamber and Lecture Hall are transformed into stunning banqueting halls. 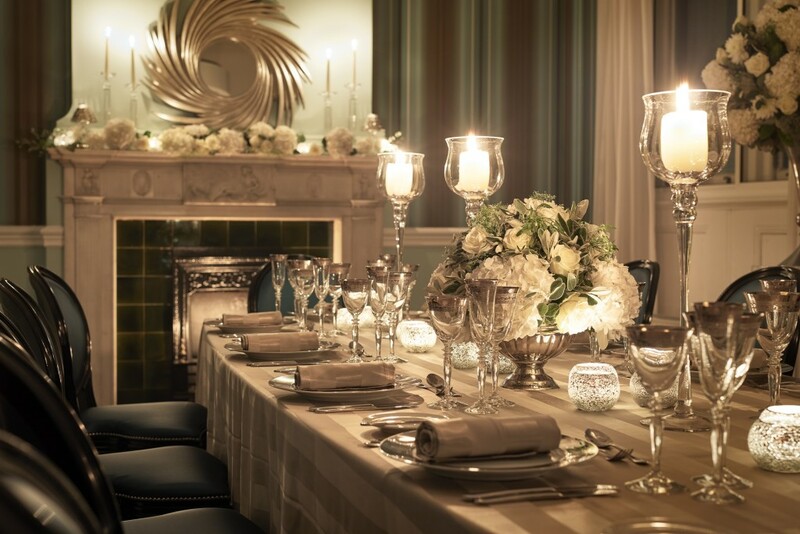 The President’s Suite is the perfect setting for intimate dining, or the Brussels Room is ideal for small business dinners. 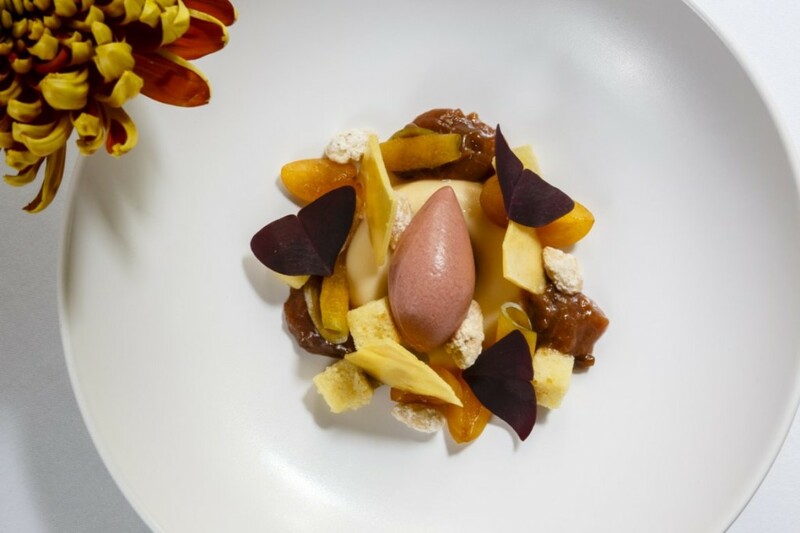 Michelin-starred chef, Michel Roux Jr and Head Chef Steve Groves created beautifully designed dishes to go with every occasion.